We are a full service electrical company. New installations, additions, repair and service. Commercial and residential. 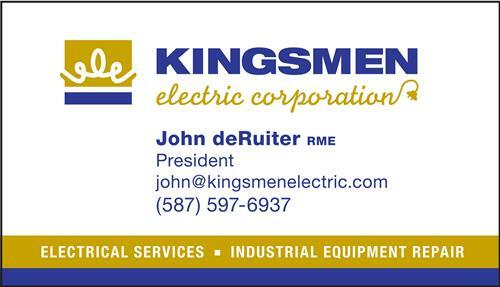 At Kingsmen Electric, we're happy to offer any electrical service that you require. Feel free to contact us with any electrical request you might have.